Recently in the last year, I have found my own style and I now have a love for fashion. I used to loathe going shopping. I felt like nothing suited me or fit right. 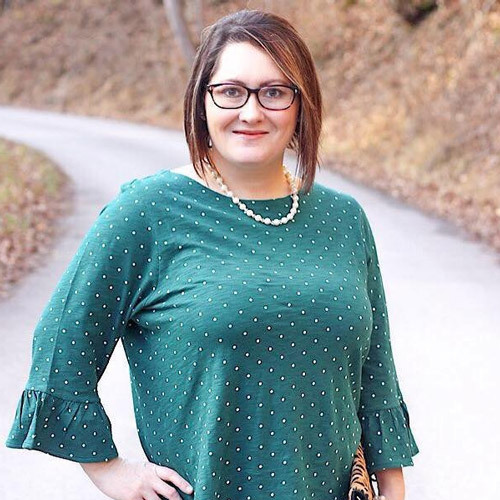 With the help of my fabulous friend Tif @ Bright On A Budget and her great fashion sense, I slowly started to love fashion. However, I do not love the price tag that comes along with most clothing nowadays. Being on a tight budget, I'm all for great deals. 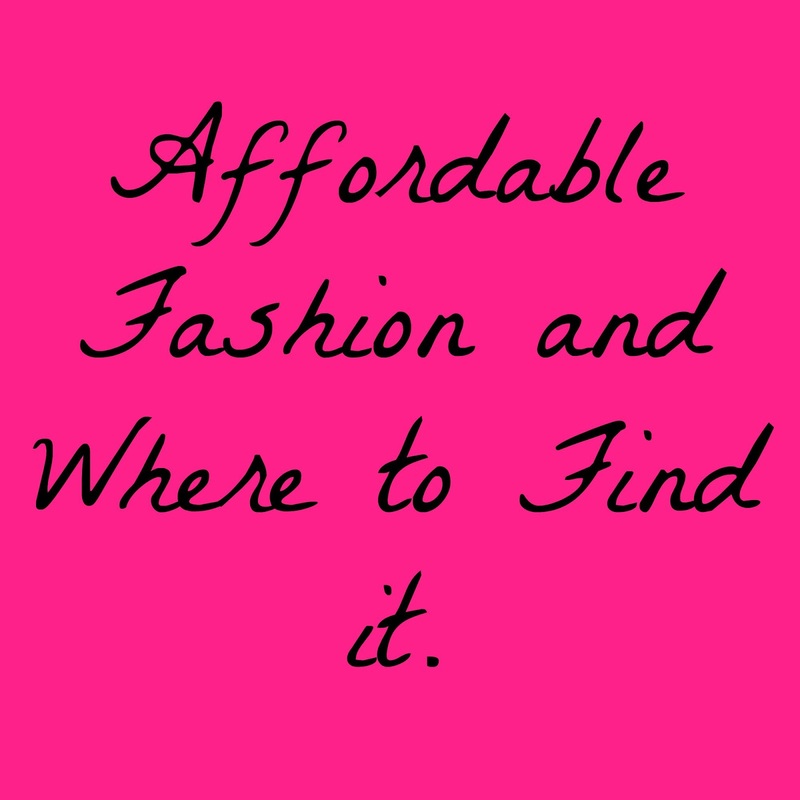 I truly believe that you can find fashionable pieces of clothing and accessories most anywhere. 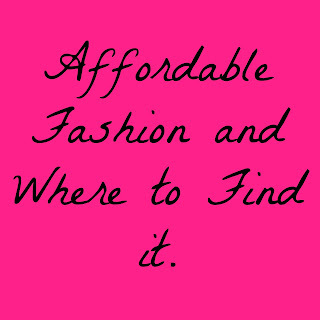 With that being said, I am starting a mini blog series of posts on Affordable Fashion and Where to find it. This mint Skater Dress was found at Rue 21. I have a great love for Rue 21. They usually always have amazing deals and they have a variety of different styles. They have something for everyone's sense of fashion. I feel like this is the type of dress that can be worn almost anywhere. It can be worn to church, on a date or to an event. It is classy and elegant. 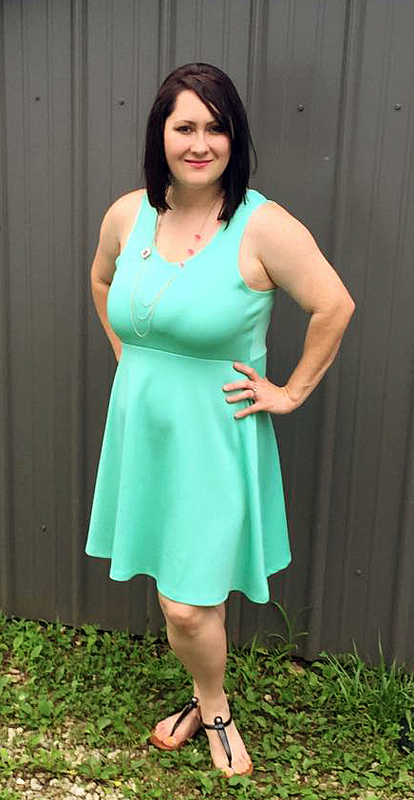 I dressed it up with a Pink Necklace and matching earrings from Paparazzi jewelry. If you aren't familiar with Paparazzi Jewelry, It's a company that offers most pieces of Jewelry for only $5. This includes necklaces, earrings, bracelets, headbands and so much more. 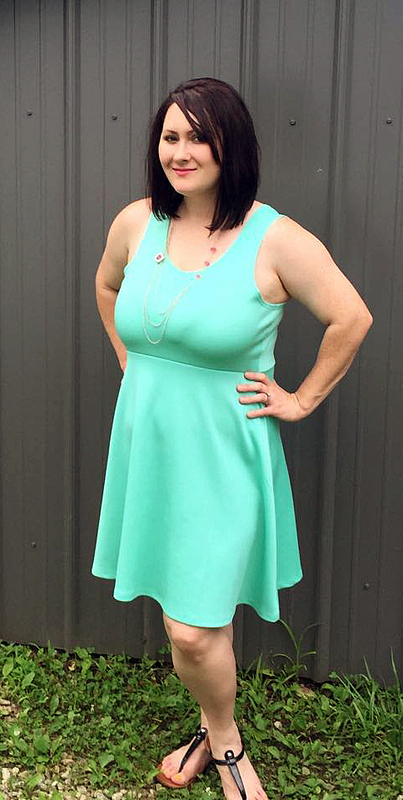 The pink necklace really makes the mint dress stand out. It's the perfect look for Summer. 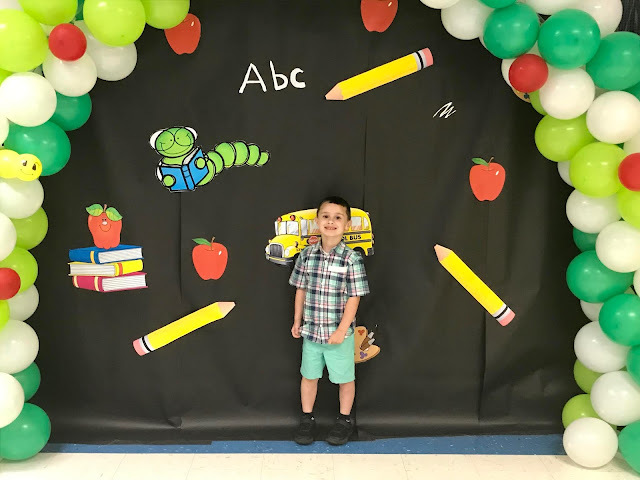 Mint is a color that never goes out of style. I also styled this look with a pair of Black Rampage Peshmina Sandals that are on sale at Peebles/Goody's. This look was achieved for only $42.98. I had to pay full price for the dress but you can find it now on sale. A cute summer look for less than $50. It's a perfect win for me! What do you think?